Looking for a custom wood or carriage door? At Colorado Overhead Door Co. we believe in putting the customer first. For more than three decades we have been serving residents throughout the Front Range and strive to be know as the Denver garage door experts. We are here to open garage doors for all of Denver! 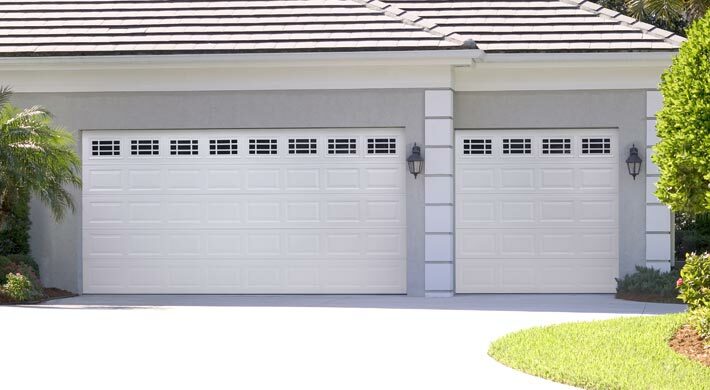 We put a priority on keeping our garage door prices affordable, offering services to match any budget. We also focus on building a strong client base through friendly customer service and high quality garage repairs. Our employees are all professionally licensed, ensuring your work is done by the best in the business. Click here to learn more about the Denver, Colorado garage door specialist. 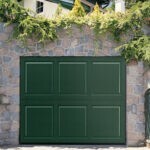 Tired of the Same Old Garage Door?